Vancouverscape: Why LA? Pourquoi Paris? 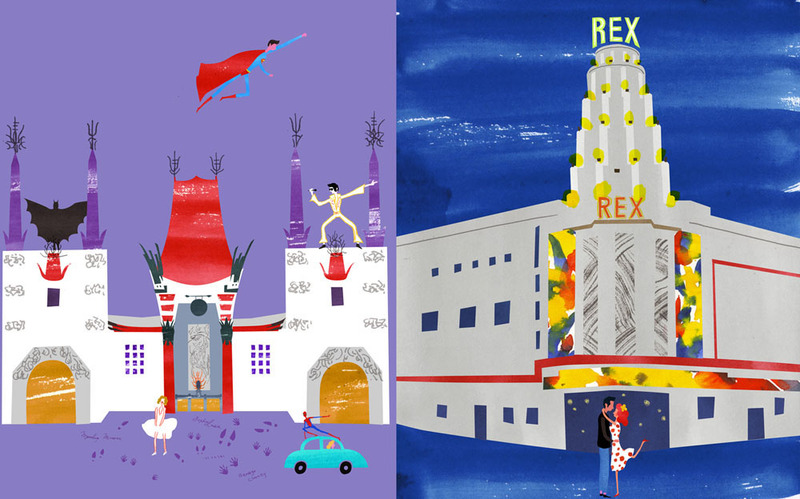 Takes Readers on an Illustrated Journey From the City of Stars to the City of Light - Why L.A.? Pourquoi Paris?